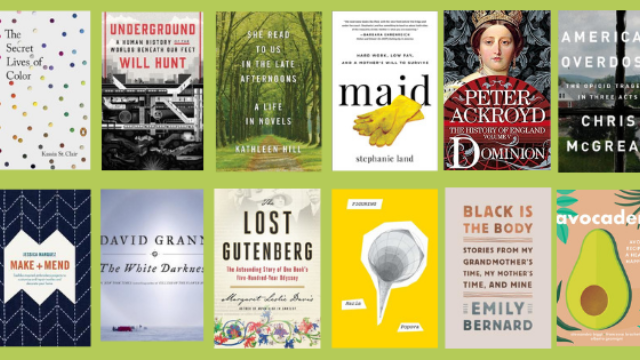 We're sharing our favorite books of poetry with you for National Poetry Month. 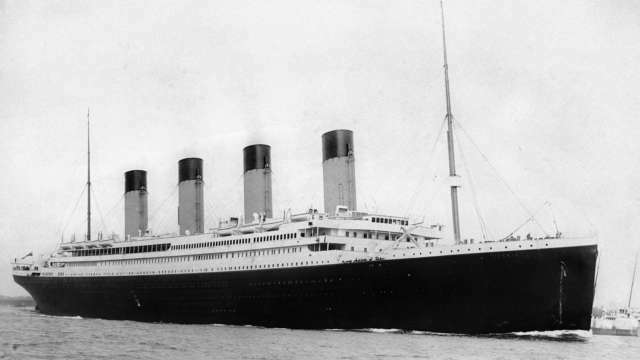 The Titanic sank on this day in 1912. 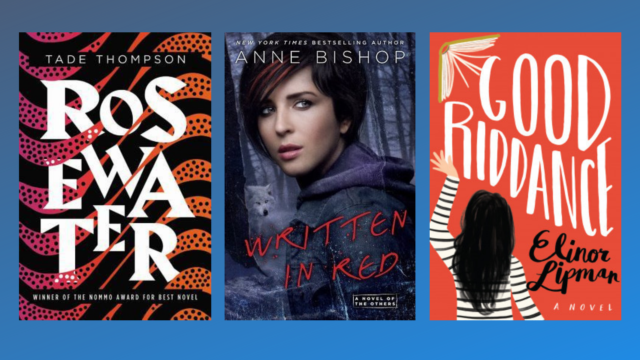 With that anniversary in mind, Jake shares five recommended Titanic books. 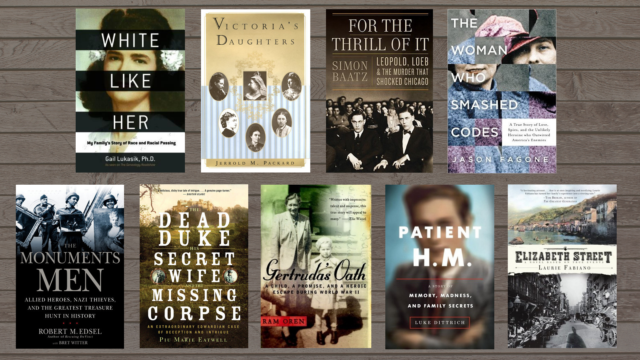 Learn about our latest nonfiction book picks. 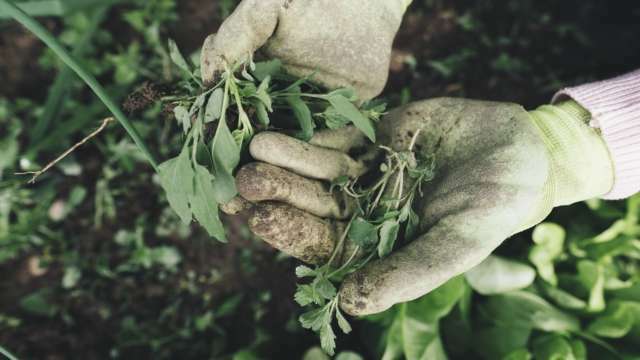 Find out about some books that are available for you to check out that discuss managing weeds naturally. 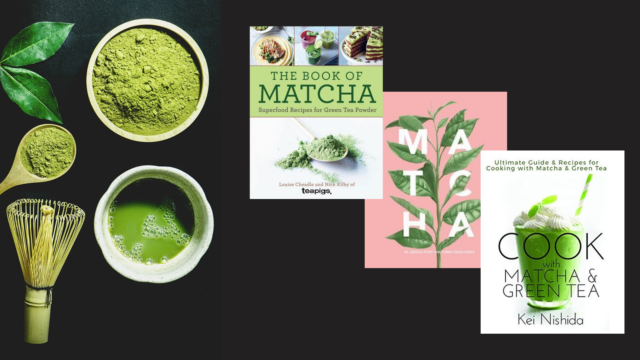 Learn about Matcha Tea and three new Matcha books we've added to our collection. 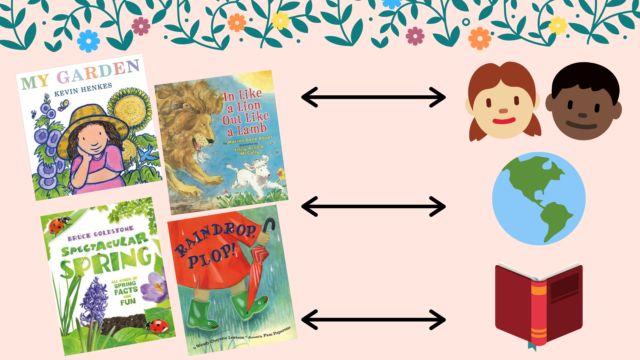 Learn how children can make connections with spring picture books. Our Director, Jill Schardt, shares our updated mission, vision, and goals as well as reveals our new logo. 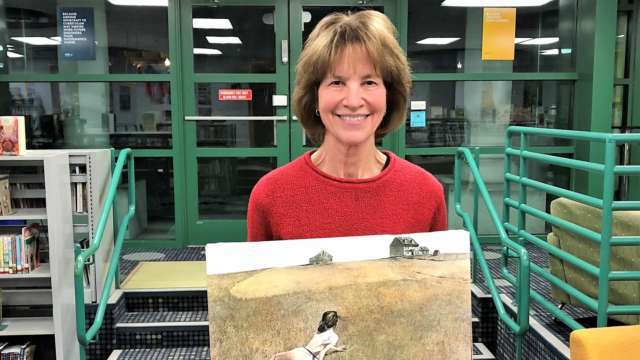 Sally discusses her fascination with Andrew Wyeth's painting, Christina's World, and her discovery of a book that gave background information on the painting. Dawn discusses her love on nonfiction books, gives suggestions for picking one, and gives recommendations.